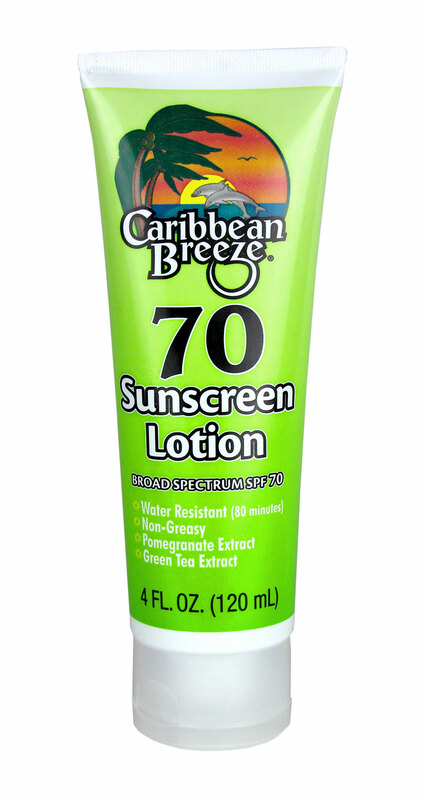 This blend of aloe, extracts, and vitamins will accelerate the natural tanning process while moisturizing the skin. 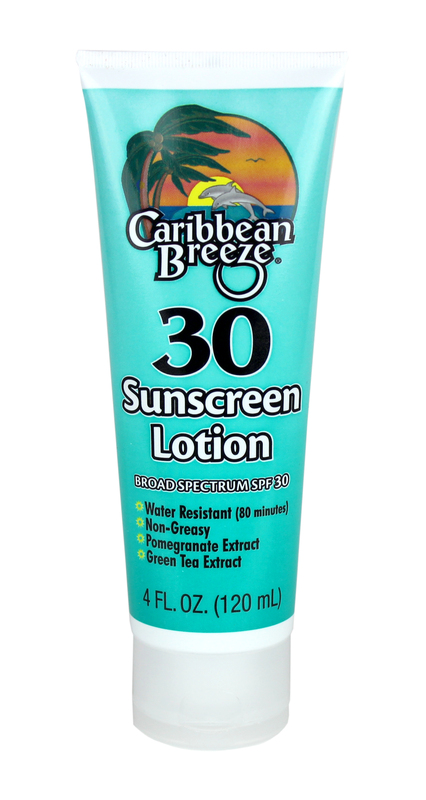 Product does not contain a sunscreen. Apply liberally to all exposed areas of skin.